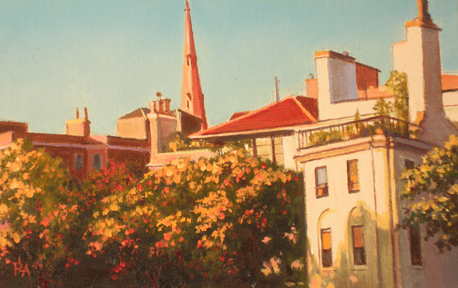 Patrick Anderson was traditionally trained, works in oils and canvas. 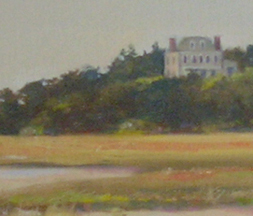 All prices for paintings on this site are net to artist only. Gallery comissions and taxes are extra. 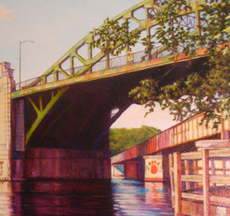 Local Boston painter, traditional oil paintings. 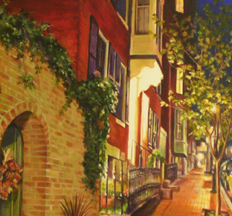 fine art paintings, cityscapes resembling Beacon Hill.